Start taking classes at Fitness Stop and other studios! 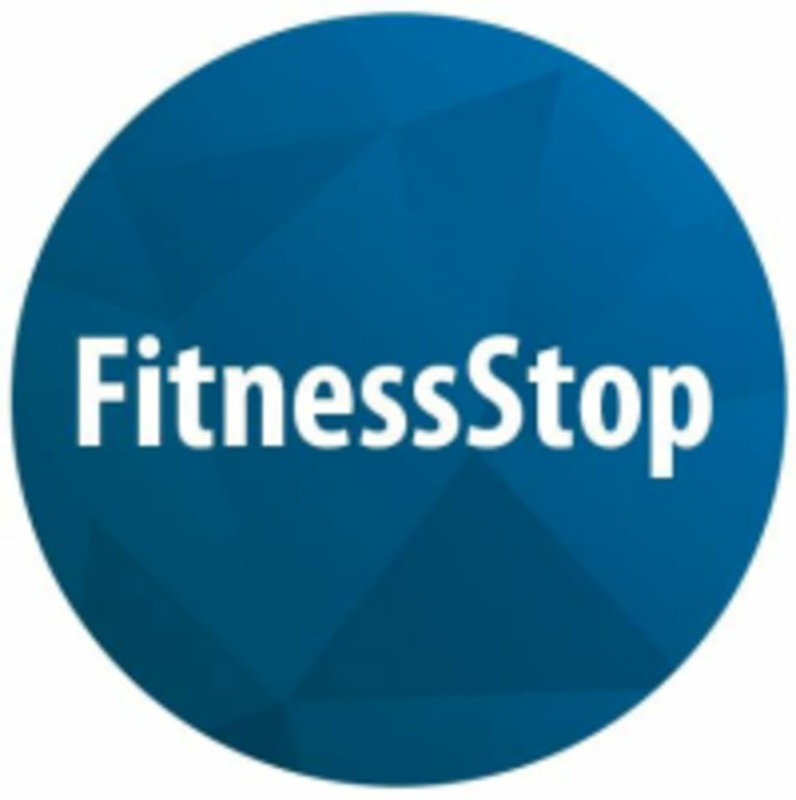 Fitness Stop is a fitness training business that provides personal trainers and weight loss coaches to clients at their place of work or home. They strive to help their clients reach their fitness goals by maximizing their level of fitness with specially designed programs. They have helped clients reach their goals, be it weight loss, toning, training for 5k to marathon, or just want to get in better shape. They PRIDE ourselves on getting results, so sign up for a session today! Fitness Stop is located at 2230 George C Marshall Drive.